There are a number of factors that can cause tooth sensitivity. If you brush your teeth too hard, use a hard tooth brush, have damaged gums or deep decay, you could be exposing the dentin of the tooth. Exposed dentin can cause sensitivity to hot and cold food and drinks. Smoking is one of the leading causes of oral cancer and gum disease. Patients that smoke are much more likely to have poor oral health. Apart from a really obvious, discoloured cavity, it is very difficult for an untrained person to detect tooth decay. Even for a highly trained dental professional it can at times be challenging. Pain and tooth sensitivity will provide a clue that things are not right, but tooth decay can often become quite advanced before the onset of any symptoms at all. 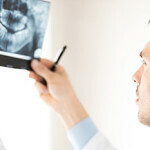 What do I do if my tooth is knocked out in an accident? Try to put the tooth back in the place that it has come loose from and hold it in place. Be careful not to touch the root part of the tooth as it will damage the part of the tooth that holds it in place. DON’T rinse the tooth under tap water – use only fresh milk, or failing that, your own saliva. 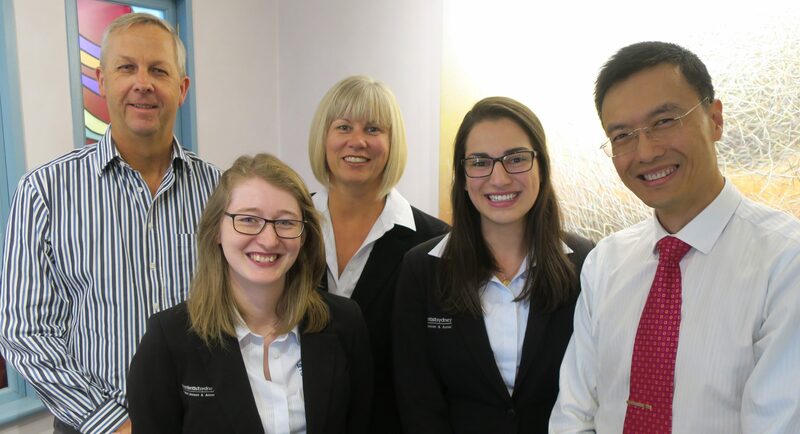 Contact our team on (02) 9221 1685 and inform us of your situation. If the tooth won’t go into place, hold the tooth in your mouth or in a container with a small amount of milk or saliva. 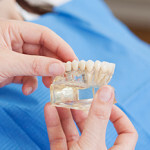 In most cases, only permanent, adult teeth are reimplanted into the mouth. Baby teeth, on the other hand, do not necessarily need to be replanted however it is important to attend a check-up if the tooth loss is due to trauma to ensure there isn’t any damage. Obviously if you feel pain or suspect a problem, then you should attend promptly for a visit. Otherwise, we recommend attending for a check-up every six months. Regular check-ups – combined with a thorough clean and reinforcement of other preventative measures – are vital for the future of your oral health.